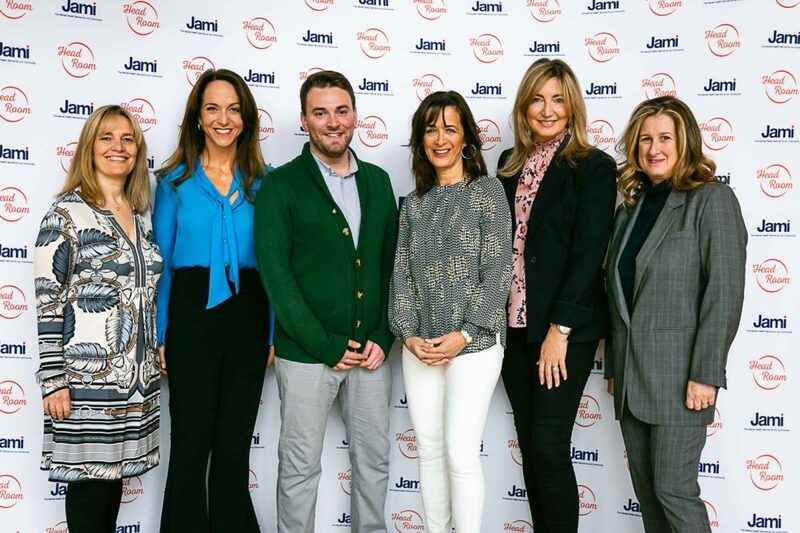 On Wednesday 27th March a Lunch for Jami was held at JW3 in Hampstead. The Ladies Lunch, attended by 110 guests, raised over £65,000 for the mental health charity. The guest speaker was Jonny Benjamin MBE, author of ‘The Stranger on the Bridge’. Jonny has lived with mental illness since childhood and now speaks publicly in an aim to help educate and break the stigma around mental health. He told the audience, “I think university is a key time for mental health issues coming to the fore. There are so many students suffering with their mental health and they don’t know where to go for support.”. He is delighted that Jami, in partnership with UJS and University Jewish Chaplaincy, are launching a pilot programme for students on Campus. Jonny also talked about his own recovery and how crucial services – like those provided by Jami – are for enabling people to live a meaningful life, despite mental ill health.